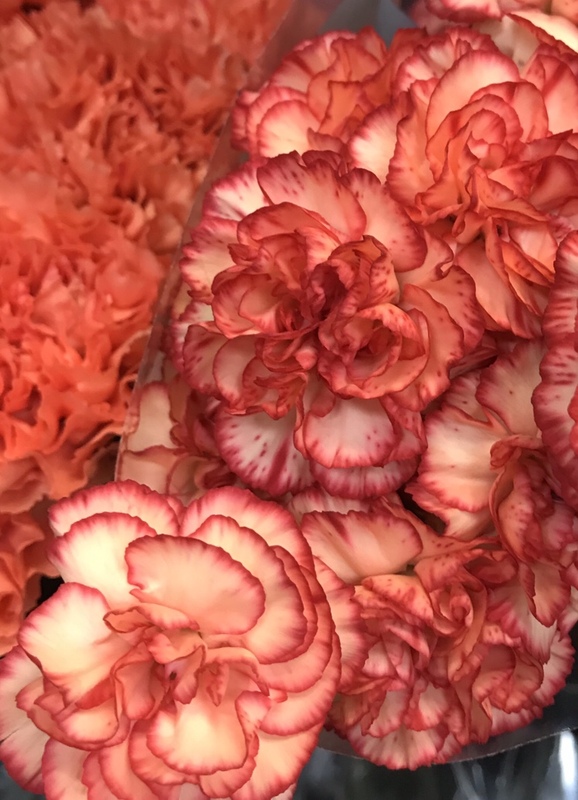 Carnations are very nice flowers. I love their smell. One of my favorite flowers.